The Safe Drinking Water Act (SDWA) is the principal federal law in the United States intended to ensure safe drinking water for the public. 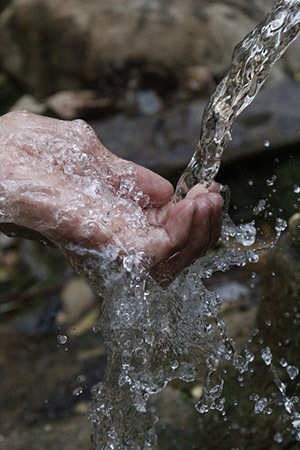 Pursuant to the act, the Environmental Protection Agency (EPA) is required to set standards for drinking water quality and oversee all states, localities, and water suppliers who implement these standards. SDWA applies to every public water system (PWS) in the United States. There are currently about 155,000 public water systems providing water to almost all Americans at some time in their lives. The Act does not cover private wells. The SDWA does not apply to bottled water. Bottled water is regulated by the Food and Drug Administration (FDA) under the Federal Food, Drug, and Cosmetic Act. The SDWA requires EPA to establish National Primary Drinking Water Regulations (NPDWRs) for contaminants that may cause adverse public health effects. 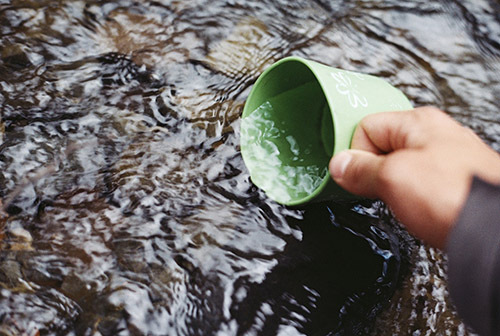 Public water systems are required to regularly monitor their water for contaminants. Water samples must be analyzed using EPA-approved testing methods, by laboratories that are certified by EPA or a state agency. A PWS must notify its customers when it violates drinking water regulations or is providing drinking water that may pose a health risk. Such notifications are provided either immediately, as soon as possible (but within 30 days of the violation) or annually, depending on the health risk associated with the violation. Community water systems—those systems that serve the same people throughout the year—must provide an annual “Consumer Confidence Report” to customers. The report identifies contaminants, if any, in the drinking water and explains the potential health impacts. Oversight of public water systems is managed by “primacy” agencies, which are either state government agencies, Indian tribes or EPA regional offices. All state and territories, except Wyoming and the District of Columbia, have received primacy approval from EPA, to supervise the PWS in their respective jurisdictions. A PWS is required to submit periodic monitoring reports to its primacy agency. Violations of SDWA requirements are enforced initially through a primacy agency’s notification to the PWS, and if necessary following up with formal orders and fines. 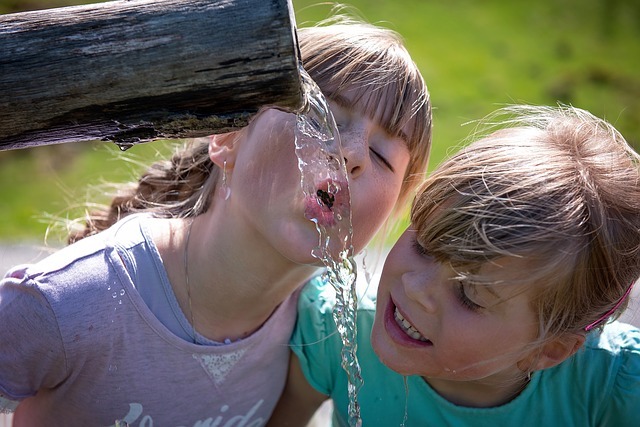 Consumer Confidence Reports: All community water systems must prepare and distribute annual reports about the water they provide, including information on detected contaminants, possible health effects, and the water’s source. Cost-Benefit Analysis: EPA must conduct a thorough cost-benefit analysis for every new standard to determine whether the benefits of a drinking water standard justify the costs. Drinking Water State Revolving Fund. States can use this fund to help water systems make infrastructure or management improvements or to help systems assess and protect their source water. Microbial Contaminants and Disinfection Byproducts: EPA is required to strengthen protection for microbial contaminants, including cryptosporidium, while strengthening control over the byproducts of chemical disinfection. EPA promulgated the Stage 1 Disinfectants and Disinfection Byproducts Rule and the Interim Enhanced Surface Water Treatment Rule to address these risks.